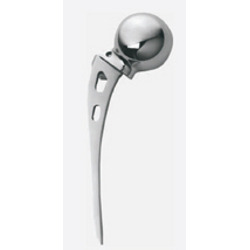 We also provide a comprehensive range of Orthopedic Implants to our clients as per their requirement. These are available in different sizes and dimensions that meet the individual requirement of our clients. They are manufactured using high quality materials like stainless steel and alloys. These are accessed at cost price. 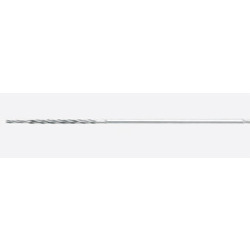 We are driven by customer needs and quality to manufacture, export, and supply a wide range of Orthopedic Implants such as Distal Femoral Nail DFN. 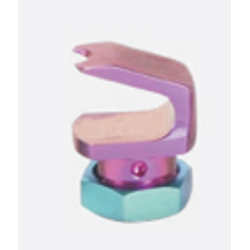 These are extensively used by leading orthopedists and hospitals due to their reliable features. 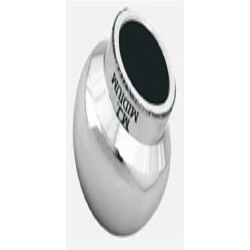 We manufacture these by using the finest grades of stainless steel and titanium alloys that are procured from trusted vendors of the industry. Our expert technicians use high end technologies to produce these precision engineered implants that offer impeccable features. We ensure flawlessness by strict adherence to international quality standards and offer these in different specifications of diameters as well as lengths to our prestigious clients. 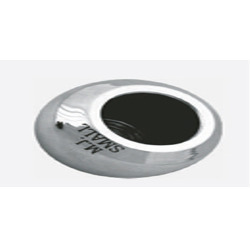 Our penchant to meet varied customer needs and passion for quality gas enabled us to manufacture, export, and supply a wide range of Orthopedic Implants such as Tibia Nail AO Type. 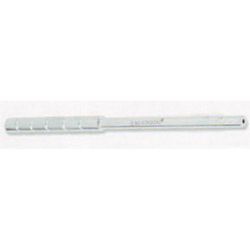 These are extensively used by leading orthopedists and hospitals due to their reliable features for fixation of tibia bones. We manufacture these by using the best grades of stainless steel and titanium alloys that are procured from reputed vendors of the domain. We use high end technologies to produce these implants meticulously, offering immaculate features. We ensure perfection by strict compliance with international quality norms and offer these in various specifications of diameters as well as lengths to our esteemed customers. Under the strict surveillance of our adroit professionals, we are efficiently engaged in offering qualitative Drill Sleeves & Reduction Sleeve. Apart from this, our skilled quality controllers stringently test these sleeves on numerous parameters of quality. 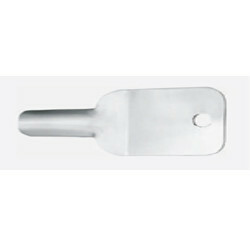 These sleeves are widely used for drilling applications in industries and other commercial places. Further, our valued clients can avail the offered sleeves at the market leading prices. 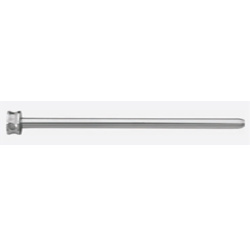 We own a rich experience in dealing with Cannulated Reamer Sleeve 14mm in the industry. 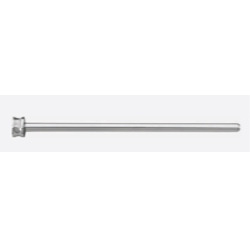 Our offered range of Cannulated Reamer Sleeve 14mm is widely appreciated among our clients. All our products are specifically designed according to demand of our customers. We never compromise with the product quality and processed our products using the best techniques. 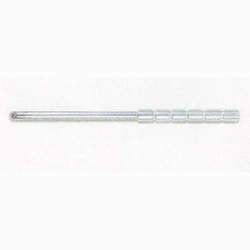 Our Cannulated Reamer Sleeve 14mm is highly appreciated due to their superior quality. 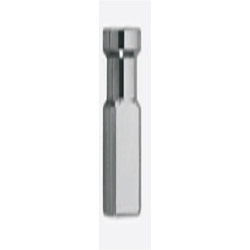 Drill Sleeve 4mm offeredfind use as coupling sleeves and find use in support of rock drills. 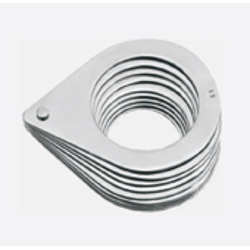 These support joining of adapter to rod and ensure ends touch for efficient energy transmission. 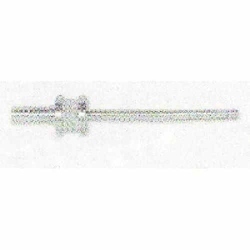 Further, these sleeves are also used for connecting of several rods to each other. 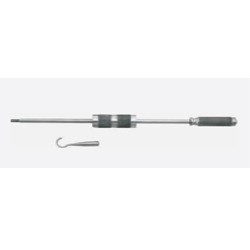 Some of its features include coming with middle stop for preventing over-threading on to drill rod; available in different thread options like R22, R25, R28 and others; can be offered in full-bridge and semi-bridge options. With our vast industrial experience, we are serving a wide range of Drill Bit 4mm in the industry. They are finely finished and precisely engineered in every aspect. Our Drill Bit 4mm is obtained using the supreme quality of raw material and gives the trouble free performance to the user. We are committed for the time frame delivery at our client’s doors. We make sure that all our product ranges are finely processed. Drill Bit 3mm offeredcomes in fully ground finish and come with straight shank as well as with different surface finish choices so as to match up with the specific drilling requirements at customer’s end. Further, these come developed in high speed steel so as to provide for optimum performance support. Some of its features include finding suitable use as cutting tools for creation of cylindrical holes, bits designed to provide for optimum torque and axial force; choice of specialized bits for non-cylindrical-shaped holes; option of different angle points of 118°or 135 split point; surface finishing options of black & bright finished, titanium coated, bright finished and others. Cannulated Reamer offeredcomes in precision designed and constructed finish which makes these provide suitable support for intramedullary reaming processes. These are perfect for use with Cannulate drill using orthopedic trauma operations. Some of its features include available in different stock sizes of 7.2, 7.5, 8, 8.5 and others; available in customized design choices; well developed quality control procedures followed for ensuring their delivering flawless and smooth working support. 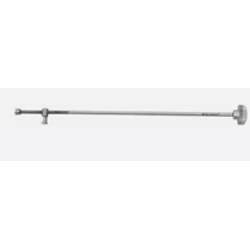 Austin Moore Hip Prosthesis Excel Standard Stem offered comes in smooth medical grade stainless steel finish and finds usage in orthopedic hip prosthesis processes. 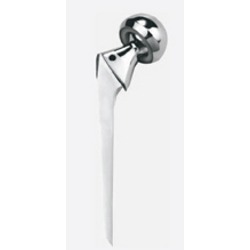 Coming in narrow stem finish, these are used for degenerated femoral head replacement. 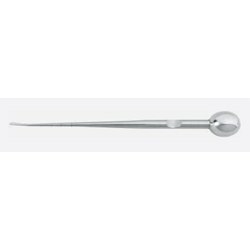 Some of its features include precision designed finish as per anatomical shape of femoral head; fenestrated stem that allows bone growth for improved fixation; available in different head sizes to provide for accurate fitting support in acetabulum. 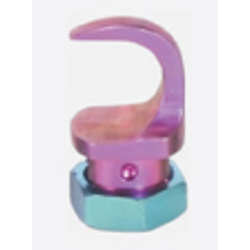 We are dedicatedly to continuous offering an extensive range of superior quality Cannulated Step Drill 8.0. Our ranges of Cannulated Step Drill 8.0 are known for their excellent quality, dimensional accuracy, and longer service life. Our entire products and services are widely appreciated among our clients for their superior and excellent performance. Our entire services are finely executed by the team of experts. Biopolar Prosthesis Fenestrated/Non Fenestrated offered can be made available by us in different size options including from 37 to 53 in 2 cm variations. 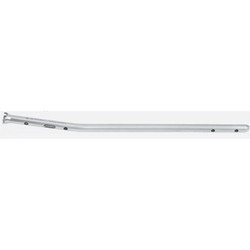 As stainless steel bipolar hip prosthesis, it is suitable for use on patients with hemiarthroplasty and people with high acetabular deficiency that does not permit secure fixation of acetabular component. 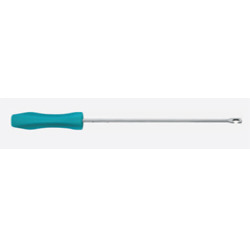 Some of its features include suitable for use in conditions of hip instability; provides for added stability against dislocation; available in different head sizes to accurate fitting in acetabulum. 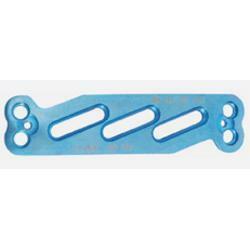 Murphy Lane Bone Skid offered can be made available by us in superior grade stainless steel finish and can be offered in a range of assorted sizes as per the specific medical procedure requirements of the customers. Finding use in orthopedic surgery, it can be offered in mirror, matt finish and support Austin Moore & Thompson Hip Prosthesis. 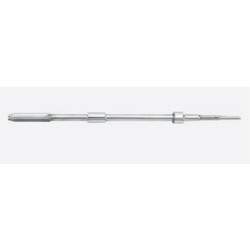 Further, these orthopedic Implant instruments can also be made available in OEM specifications as demanded by the customers. 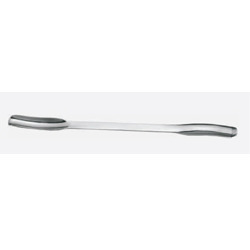 We are one of the most reputed and established manufacturers of a broad gamut of orthopedic implants including Pedicle Hook. These are extensively used by surgeons while performing spinal surgeries and appreciated for their outstanding properties and quality. These are made from the finest grades of metal alloys of steel and titanium. We have state of the art facilities that are well equipped with modern machines to manufacture these under very rigid standards of quality in conformation with set standards of the industry. Our adroit technicians use high end technologies to manufacture a flawless array of orthopedic implants that are offered at reasonable prices to our clients. 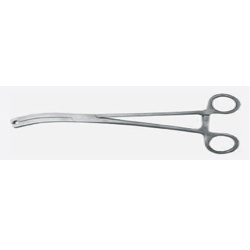 Our prestigious clients are offered a broad spectrum of Orthopedic Implants such as Laminar Hook Narrow Blade that is used widely in spinal surgeries by eminent surgeons. These are trusted for their impeccable features and flawless quality standards. We use the finest grades of raw materials such as stainless steel and titanium to manufacture these by using cutting edge technologies in our state of the art facilities. 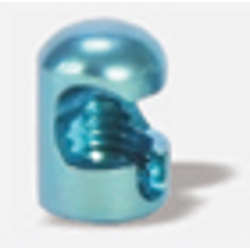 We maintain stringent norms of quality that are in accordance with international standards and offer these premium implants at very reasonable prices to our valued customers. 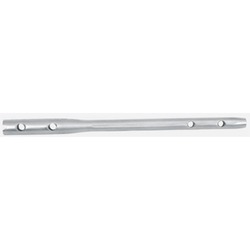 Our passion to meet varied customer needs related to quality orthopedic implants has enabled us to manufacture, export, and supply a wide range of Implants such as Cervi Link plate Orion type. 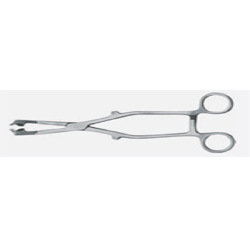 These are extensively used by leading surgeons and hospitals due to their dependable features. We produce these by using the best grades of stainless steel and titanium metal alloys that are procured from established vendors of the domain. Our adroit technicians use cutting edge technologies to produce these precision engineered implants that offer dependable performance. We ensure very strict standards of quality in compliance with set industry standards and offer these in various specifications of diameters as well as lengths to our prestigious clients.